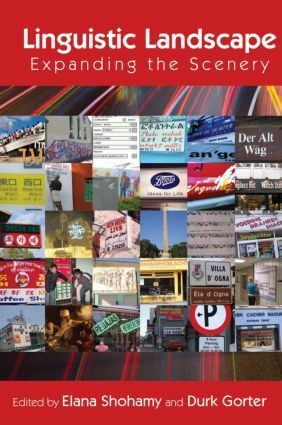 In this comprehensive and pioneering volume, language scholars from around the world examine the "linguistic landscape" from multiple perspectives – theoretical, methodological, and critical. Written by widely recognized experts, the articles in Linguistic Landscape analyze linguistic landscapes in a range of international contexts. Dozens of photographs illustrate the use of language in the environment – the words and images displayed and exposed in public spaces. Suitable for graduate or advanced undergraduate students in applied linguistics, sociolinguistics, and language policy studies, Linguistic Landscape is a vital contribution to a burgeoning field.